SEO is an important success factor of every website or online business. Without search engine optimization you cannot survive in todays competitive (and sometimes) saturated Internet market. On the bright side, SEO is not hard or something difficult and it is certainly something that can be done by every website owner and gain more web traffic exposure from search engines. 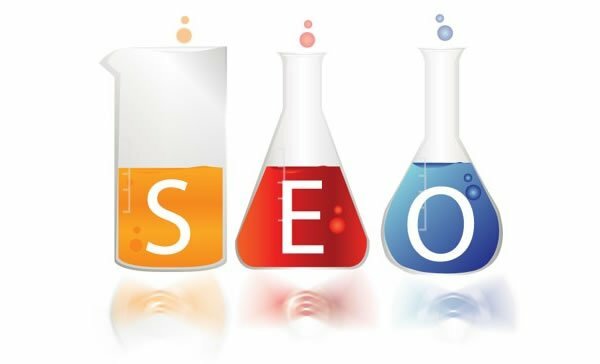 The basic SEO tips explained below are applicable to all type of websites (blogs, ecommerce, commercial etc) and all sorts of platforms (WordPress, Joomla, .Net, Magento etc). Each page should have only one h1 tag and this is normally for the title of the page. For the rest of the headings you can use H2 or H3. Many webmasters make the mistake to format all of their headings with H1 but this is not the best practice. The best combination is to use meaningful page titles (as described above) and to use H1 for the title. The breadcrumb menu is the small navigation menu usually found below the main menu and above the page title. A breadcrumb menu is very useful for navigation purposes and also it gives users a better idea on how many levels deep the page their reading is from the home page. When running any type of website, you need to ensure that the content on your pages and posts is unique. By unique it means that it is not found exactly the same on other websites otherwise you will have a lot of troubles ranking in search engines. The best way to check content uniqueness is to use tools like copyscape that check for duplicate content across the web. Besides the guidelines for H1 and headings explained above, try to format your text using various techniques (large fonts, bold, small paragraphs, lists etc) so that it is suitable for skimming. Take for the example how this article you are reading uses all those formatting options. Page speed is a known ranking factor. A few years back Google decided to give more preference to faster websites in the search engine result pages since this improves the user experience. This does not mean that if you have a fast website you will rank in the top positions of Google but other things being equal, a faster website will rank better than a slow website. If you want optimum performance for your website you should consider either a vps server or even better an ssd vps server. More and more people use their mobile phones to surf the web, buy things and interact in social media networks and recent statistics showed that user’s won’t recommend companies with poor mobile sites. In addition, Google decided not to give preference to their mobile search results to websites that are slow and not optimized for mobile. They (Google) are recommending responsive website design as the most appropriate way to optimize your website for mobile. Don’t be afraid to add 4-5 internal links per page (or more), look how wikepedia is inter-linking their pages. SEO is a set of actions that can make a website more visible to search engines. The more information the search engines know about a website the more visits that website will get. SEO is not hard and in the majority of the cases successful SEO has to do about doing many small things correctly. This article was written for the knownhost blog by Alex Chris. For the best dedicated server support and uptime, try KnownHost now.